Today the U.S. government and many medical organizations impose strict standards on the testing of new drugs on humans. Patients participating in drug trials must be fully informed of any potential risks before receiving any treatment. 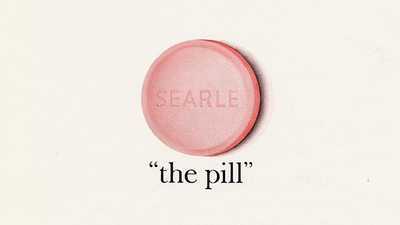 However, when the Pill was in development in the 1950s, the standards for human trials were far less stringent. In the 1950s, the success of "wonder drugs" such as antibiotics and cortisone had elicited an almost mystical faith in the power of science and medicine. People had great trust and confidence in the medical profession, and participating in drug trials was considered path breaking. In 1954, parents gave permission for more than a million school-age children to be "Polio Pioneers" in the clinical trials of the Salk polio vaccine. 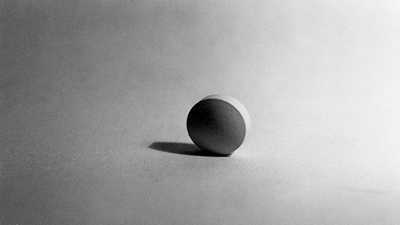 The Pill trials in Puerto Rico conformed to the standards of the time. However, scientific research on humans was much less regulated, and in some cases the standards were ethically wrong. It was during this same period through the early 1970s that the U.S. government conducted the Tuskegee study on the long-term effects of secondary syphilis on a group of African American men, and did not treat them for the disease. In the years after the Puerto Rico Pill trials, critics have denounced the testing as unethical and imperialistic. They questioned the ethics of testing the Pill on poor, undereducated Puerto Rican women, who had been given little information about the experimental nature of the trials. But others point out that when Readers Digest and the Saturday Evening Post published accounts of the trials in Puerto Rico, American couples wrote the scientist in charge, Dr. Gregory Pincus, asking to participate. One man from California even criticized Pincus for not conducting the trials in the U.S., writing, "Puerto Rico and Haiti are fine, but I would much rather you tried the pill in my own household." The public outcry caused by the Thalidomide tragedy in the early 1960s quickly led to the passage of new regulations and a different sentiment about experimental drugs. The sedative had been prescribed to European women to alleviate nausea during pregnancy. While the drug was pending government approval in America, doctors discovered that Thalidomide caused severe physical deformities in fetuses. In the wake of the Thalidomide disaster, Congress passed the Kefauver-Harris Drug Amendment in 1962, mandating stricter controls on drug testing, marketing and advertising. This amendment required patients to provide "informed consent" before participating in drug studies. The new standards would go on to change not only the way Americans participated in drug trials but also their expectations for the safety of drugs approved by the U.S. Food and Drug Administration (FDA). At the time of the Kefauver-Harris amendment, the Pill had already received FDA approval and been on the market for two years. Over the next seven years, with the Thalidomide tragedy fresh in everyone's memory, reports of side effects caused by the Pill would appear in medical journals and spread through the popular press and women's magazines. In 1969 the publication of Barbara Seaman's book about the Pill's side effects, The Doctor's Case Against the Pill, led directly to Senate investigative hearings in the winter of 1970. After listening to experts testify about the dangers of the Pill, a group of activists at the hearings became enraged that their doctors had not fully explained the potential risks of the Pill. The women charged that they had been treated as guinea pigs. Informed consent took on a much broader meaning as the feminists began to protest the common practice of prescribing drugs with little explanation or information, especially to female patients. The protesters' actions were covered by the television networks and captured the nation's attention. As a result, later that same year the FDA mandated that the drug companies include a patient information insert with each prescription, so women would be able to make informed decisions about the Pill. 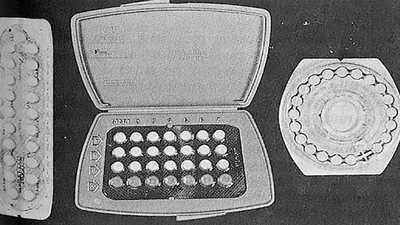 The Pill trials met the FDA standards of the 1950s but not those of the 1960s. By 1970, the age of unquestioning faith in the power of drugs to provide the perfect cure for social, economic and medical problems was over. Americans came to realize that no drug was free from side effects. In this new climate, informed consent became a cornerstone of medical ethics and practices.